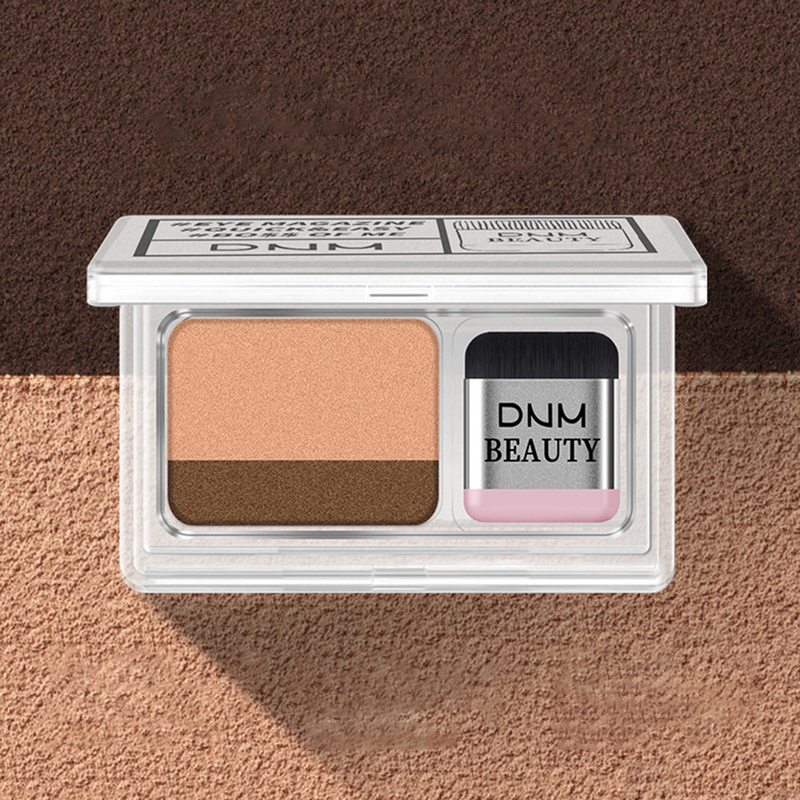 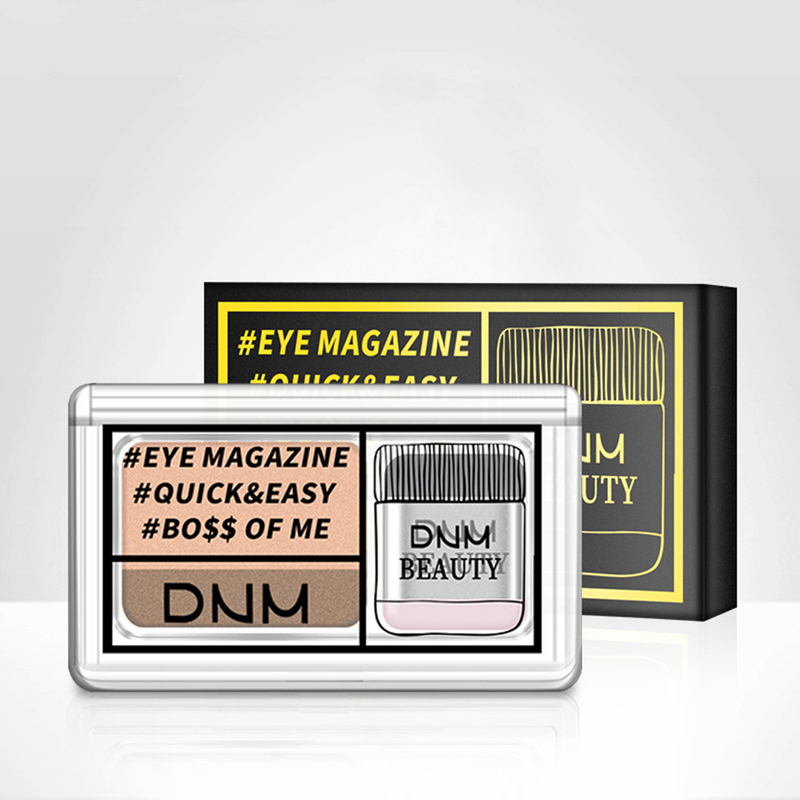 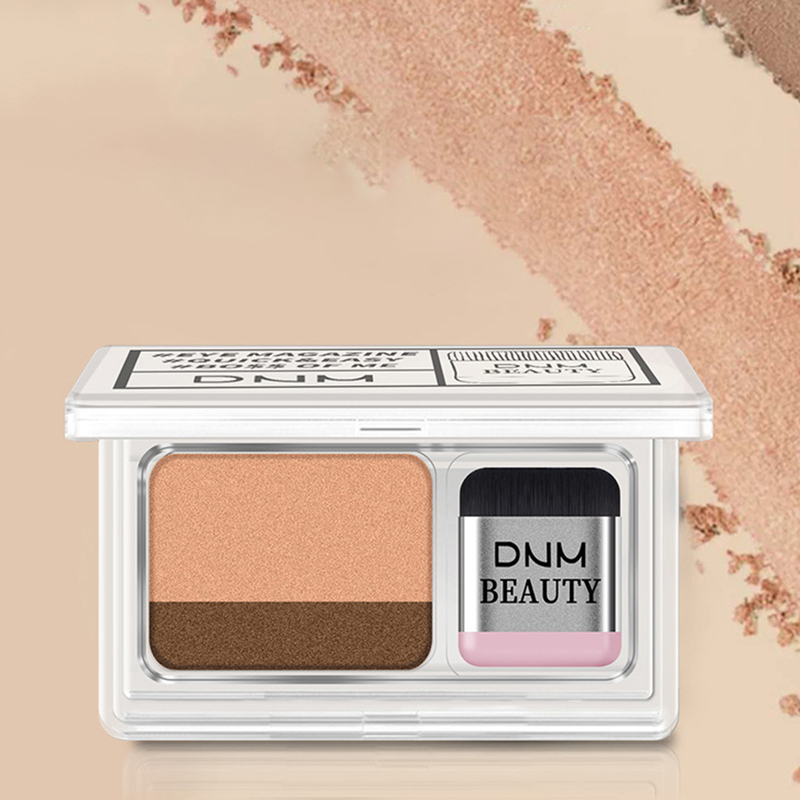 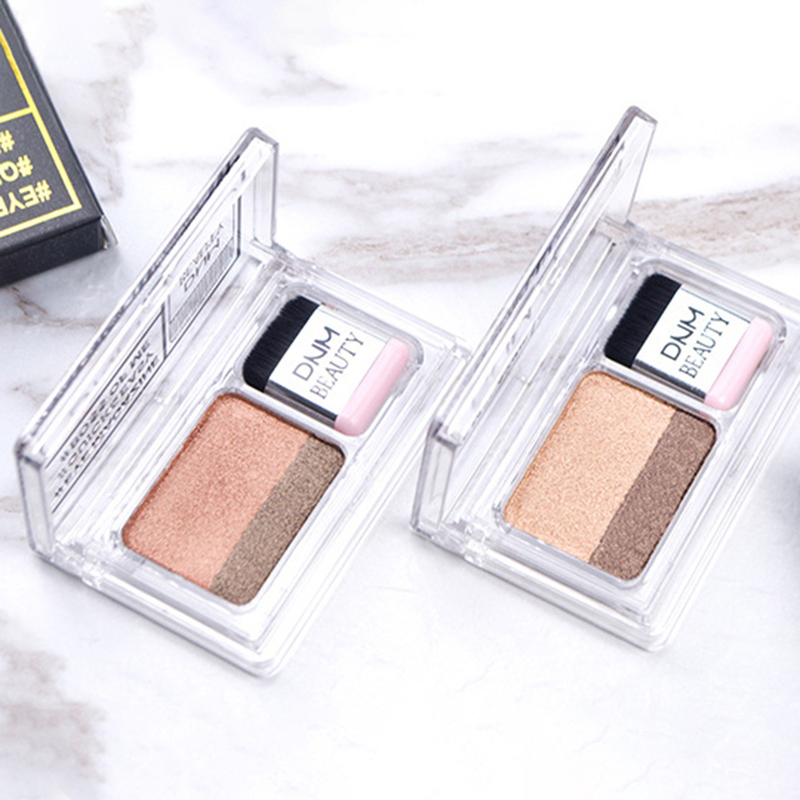 The 2 color palette offers a perfect assortment of colors for all kinds of makeup. 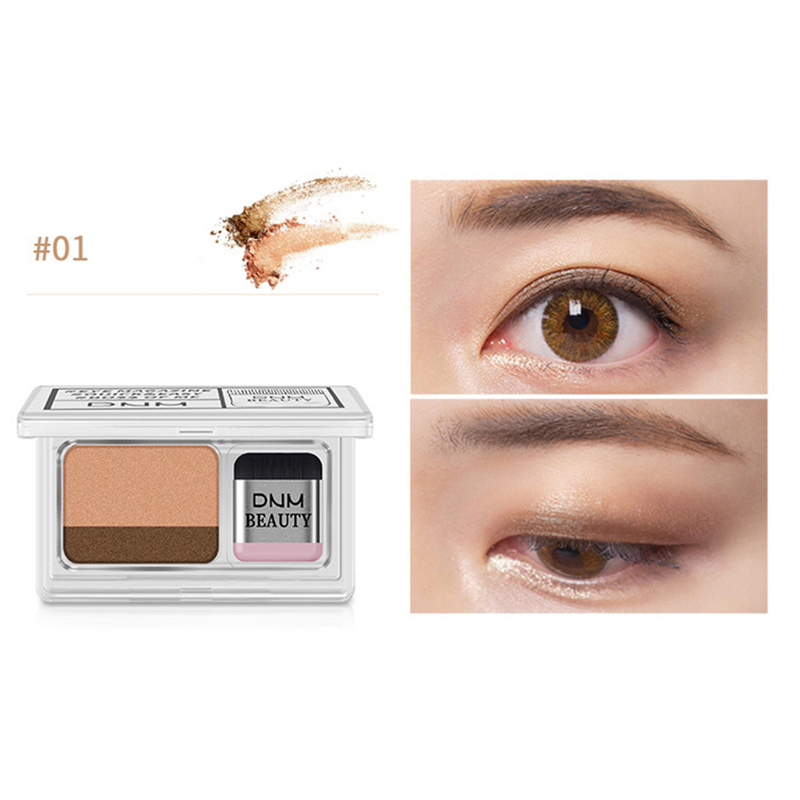 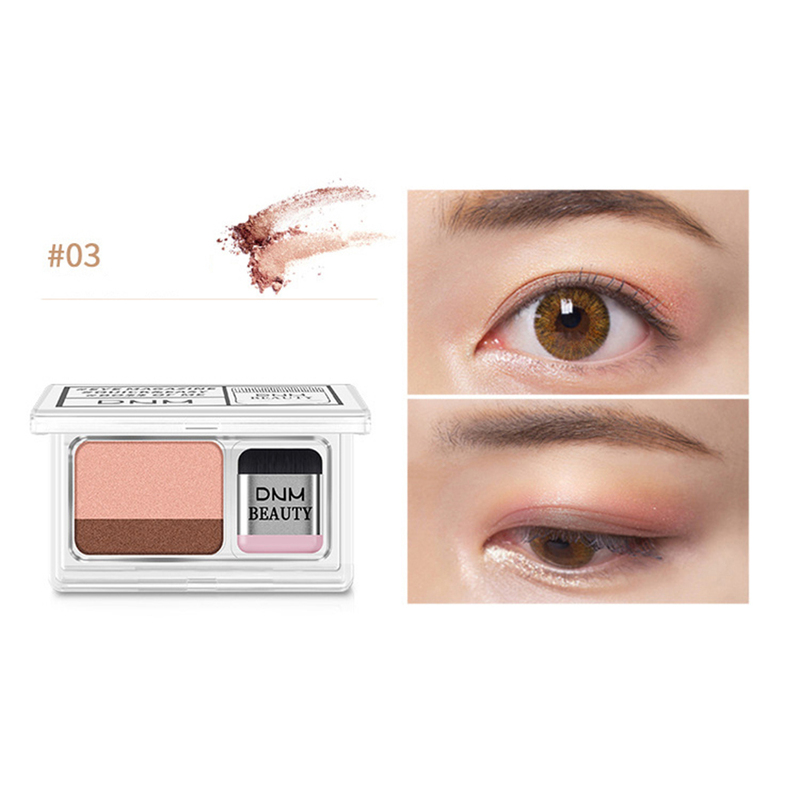 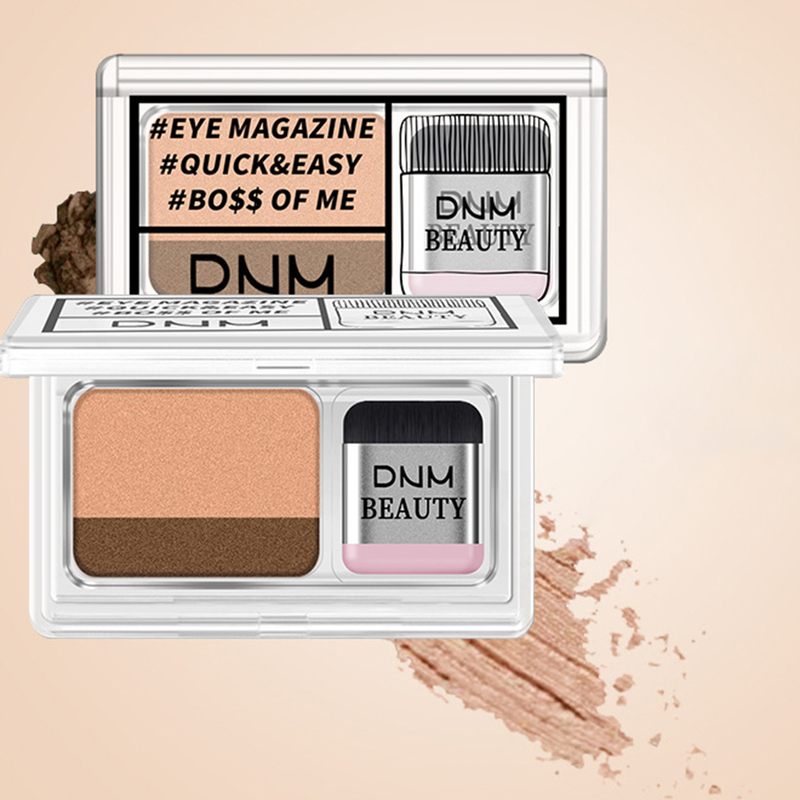 Long-lasting, keep your perfect eyeshadow makeup for a long time. 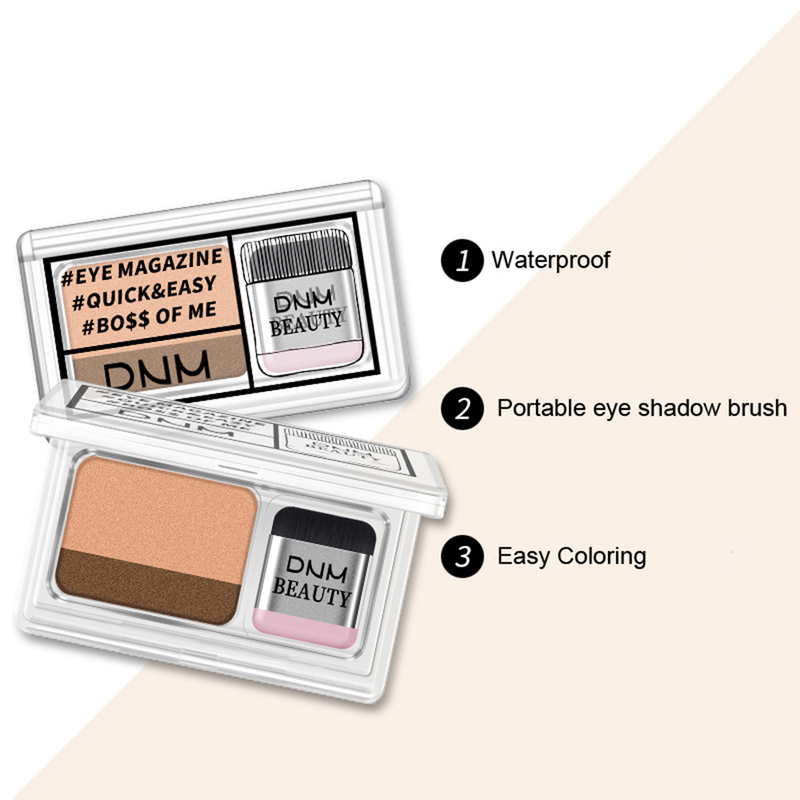 With mini soft eyeshadow brush, make eye makeup easier.